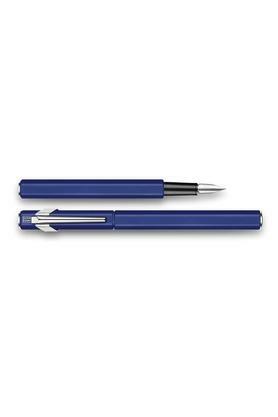 Consider making a new addition to the assortment of your fountain pens with this one which boasts of a distinct style. 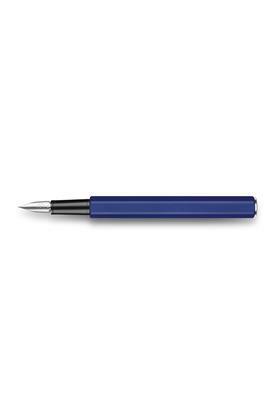 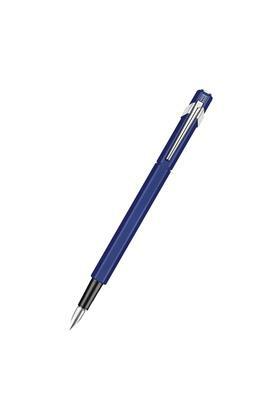 With its eye catching colour and light yet robust aluminium body, it is sure to draw the attention of any pen aesthete. 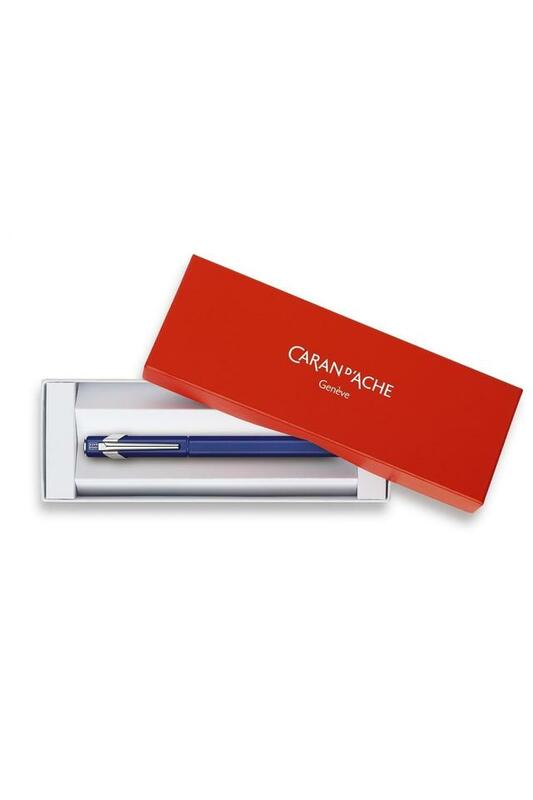 Presented by Caran D' Ache, this fountain pen will help you reveal a unique personality.